This past Saturday, the world watched as Prince Harry and Meghan Markle became the Duke and Duchess of Sussex. Since then, the couple has returned back to their home inside the Kensington Palace grounds, one of the most luxurious locations in the esteemed London neighborhood of Kensington. 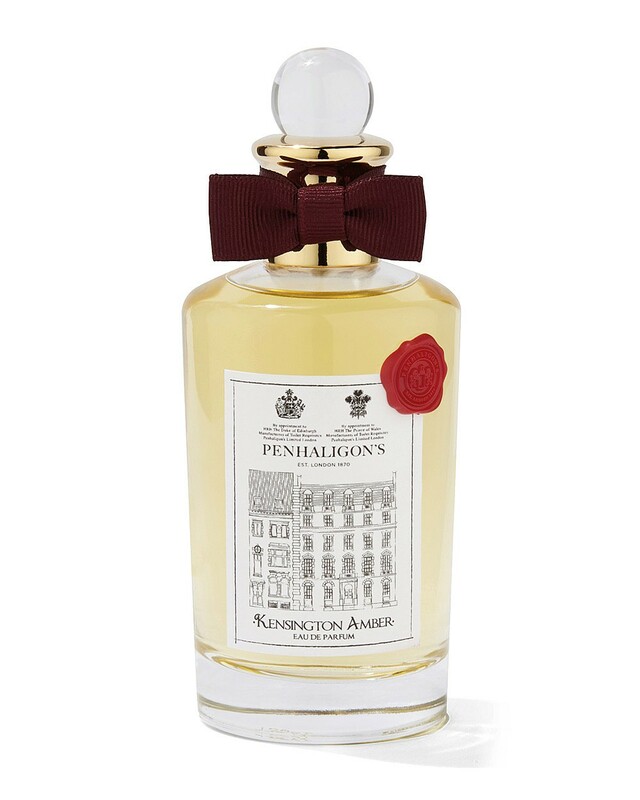 To pay homage to the affluent area, the famed British fragrance brand Penhaligon’s released Kensington Amber Eau de Perfum. This new perfume is one of three fragrances that were inspired by various London neighborhoods. The other two bottles, Belgravia Chypre and Marylebone Wood, were influenced by the Marylebone Village and the Belgravia area (between Buckingham Palace and Sloane Square). Kensington Amber Eau de Parfum exudes powerful head notes of bergamot, a heart note of cinnamon and base notes of tonka bean, cedarwood, vanilla, Benzoin and Labdanum. When mixed together, these key ingredients create a masterful scent that is warm, inviting and grand. The lingering notes are perfect for everyday wear, whether it be to work or a night out on the town with the girls. 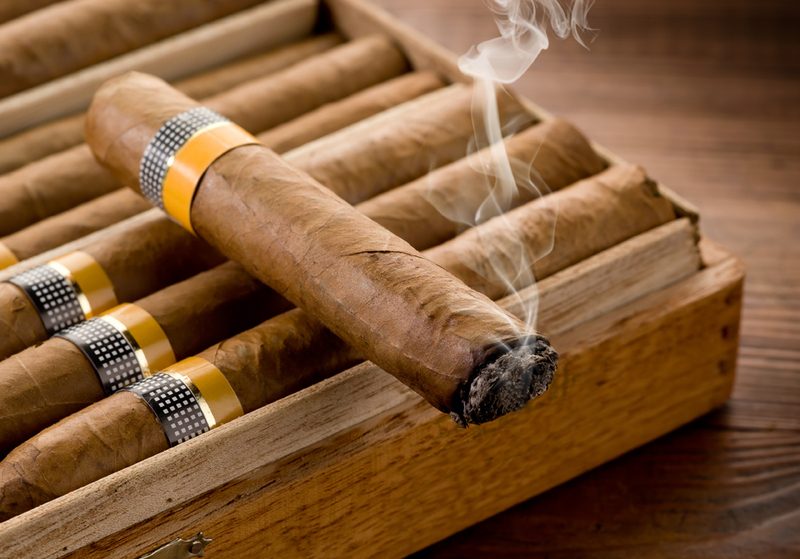 No matter where you don Kensington Amber, it will leave you feeling like royalty time and time again. 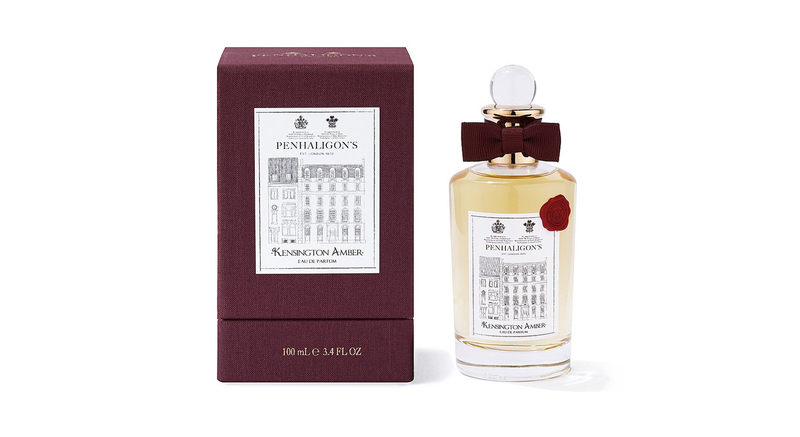 Kensington Amber retails for $181 (100 ml) and can be purchased online at www.penhaligons.com. To view more of Penhaligon’s fragrances, visit the brand’s storefront in the Mall at Short Hills.